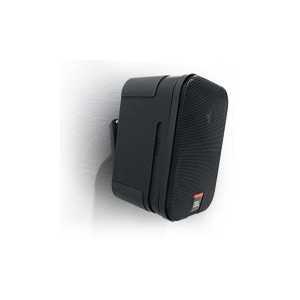 JBL Commercial Series Loudspeakers - Akwil Ltd.
Commercial Series Loudspeakers There are 5 products. CSS-1S/T is a versatile, compact two-way loudspeaker designed for use on 100V or 70V distributed speaker lines, or in 8 ohm direct mode. 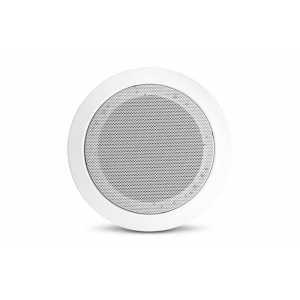 The 135 mm (5.25 inch) low frequency loudspeaker and 19 mm (.75 inch) polycarbonate dome tweeter reproduce full-range sound quality for for foreground or background music and are voiced for maximum speech clarity and intelligibility. 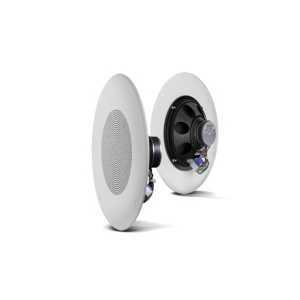 Full-range, EN54-24 certified ceiling speaker. 5" full-range dual-cone driver, torsion-mounted into an included easy-install blind-mount metal fire dome. The speaker is designed to provide clear and intelligible sound for applications requiring EN54 certification and/or BS5839 compliance. 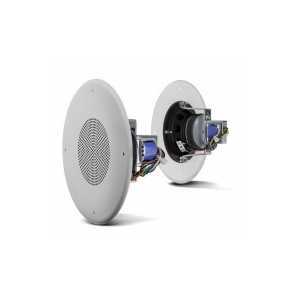 Do you have a question about one or more of our Commercial Series Loudspeakers products? Click below to contact us.